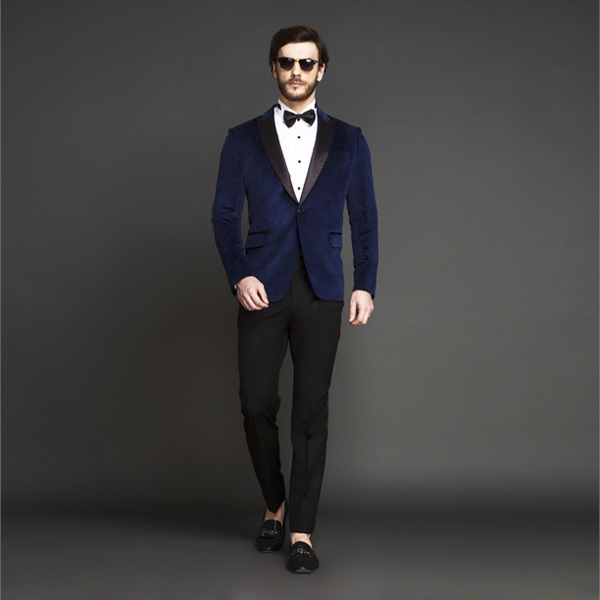 Rockefeller Blue Velvet Tuxedo - (Velvet, Uncrushable) - Fitted by A.I. 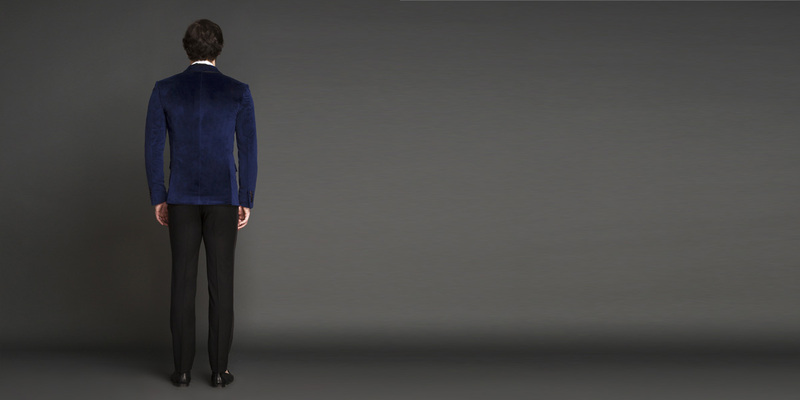 This Rockefeller Blue Velvet Tuxedo can be personalized. Create perfection with a simple 3 step process. 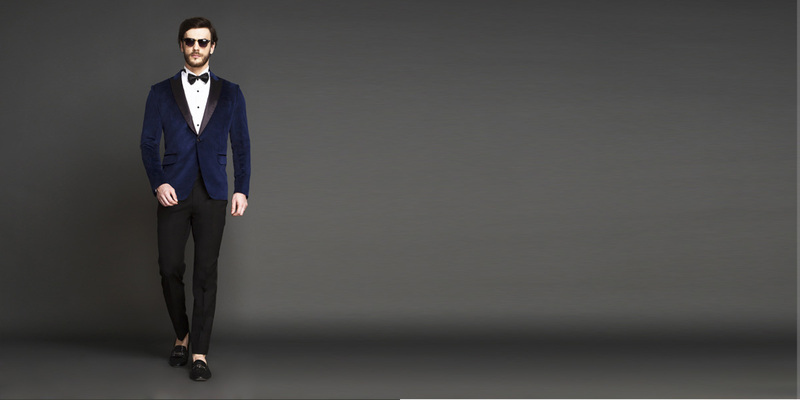 Take the term black tie with a pinch of style - our Rockefeller Royal-blue Velvet tuxedo proves there is room to play with color when dressing for big events. 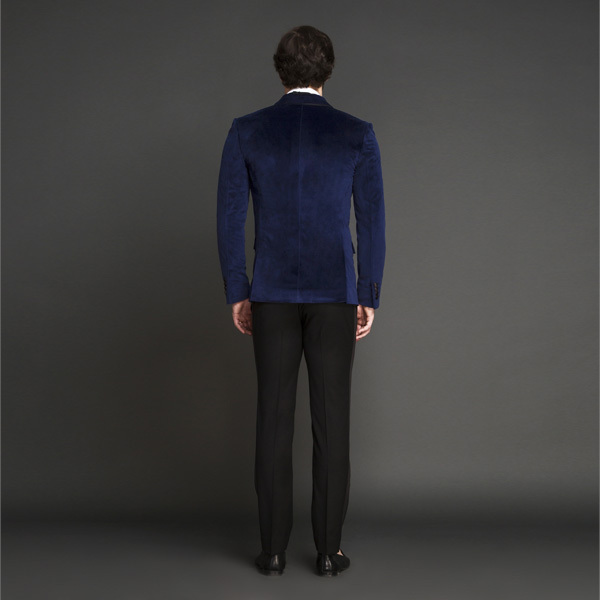 The jacket is tailored from uncrushable Italian velvet and the trousers made from Super 120s merino wool. 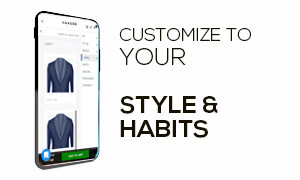 The tuxedo jacket is detailed with satin lapels that will visually broaden your chest and shoulders and the trouser with classic side satin stripe. 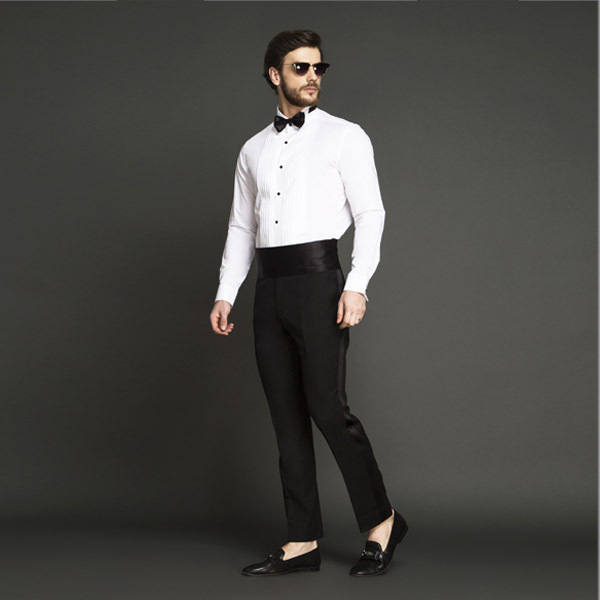 Complete your look with patent shoes, bow-tie, cummerbund, and a crisp dress shirt. 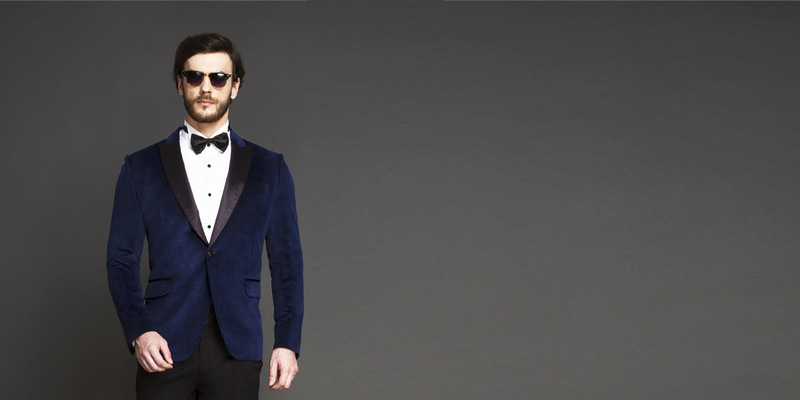 This tuxedo comes with a velvet blazer and a wool trouser. 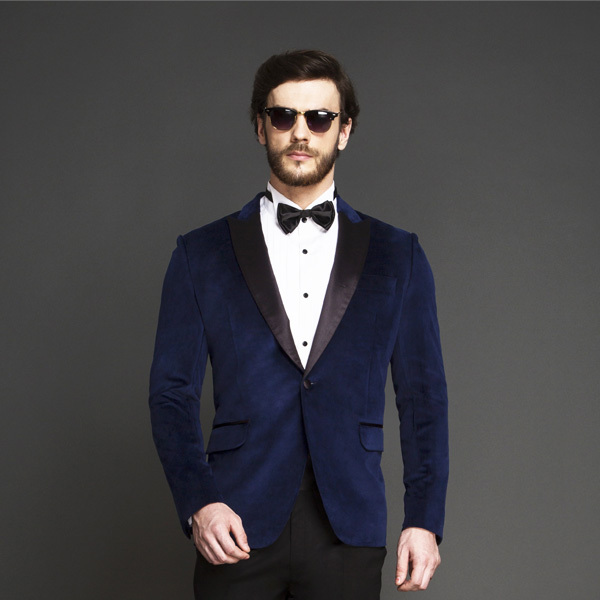 Velvet is one of the season's biggest trends and makes a very classy wear as a wedding tuxedo. 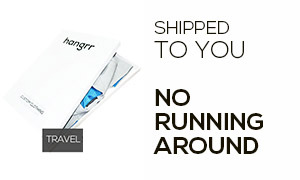 The best part about this luxury staple is that it can be styled in different ways. For a formal look - wear it with black trousers, patent leather shoes, a dress shirt and a bow tie and for a December holiday party wear the velvet blazer with crewneck T-shirt, skinny jeans or trousers, and Chelsea boots. 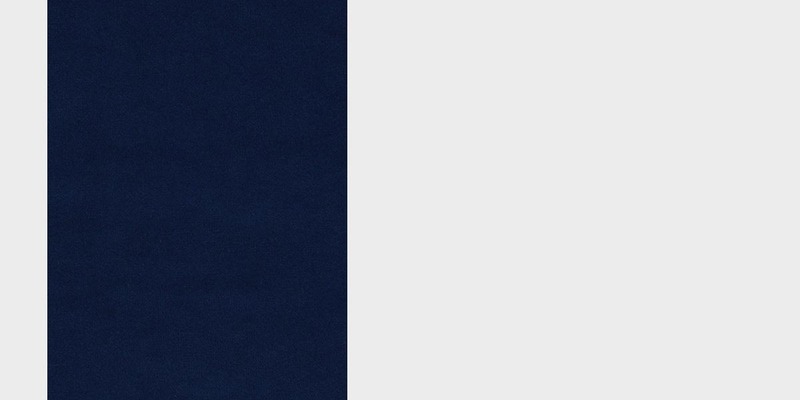 Presenting the - Uncrushable Deep Royal Blue Velvet fabric. 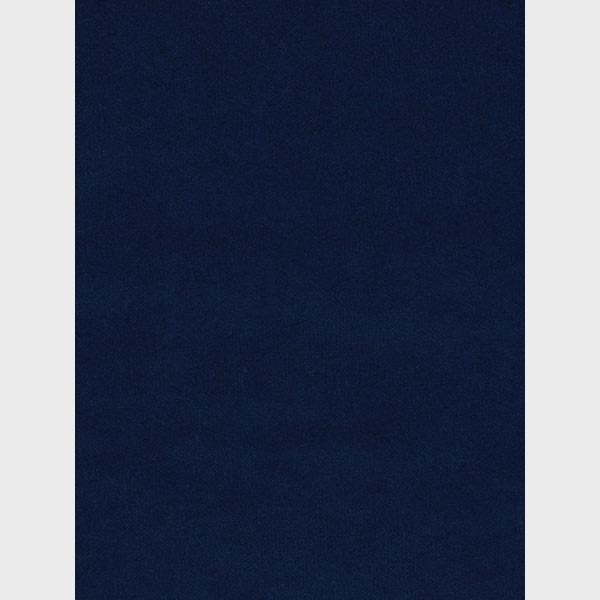 This amazing deep royal blue velvet fabric has a soft touch weave and is part of our uncrushable collection. This fabric weighs around 380-400 gsm.